Old Town Canoes are one of the leading manufacturers of open Canoes catering for all sections of the Canadian Canoe market. 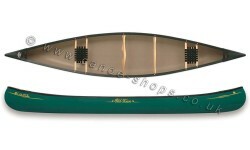 Affordable canoe great for recreational trips on inland waterways, rivers & lakes. 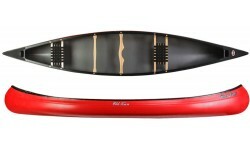 Comfortable & stable family canoe. Perfect for paddling on inland waterways, rivers & lakes. 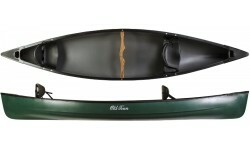 Nimble yet Stable solo canoe made from Old Town's Three Layer Polyethylene making it durable and lightweight. 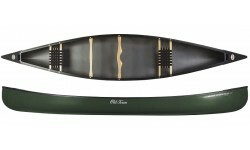 The Old Town Guide open canoes feature among the most stable canoes on the market thanks to their chined hull design. Available in 2 sizes - Guide 147 & 160 to suit different capacity requiements. 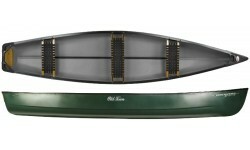 The Old Town Discovery 158 is one of our best selling canoes. It has a wide and stable hull and is perfect for touring on lakes, rivers and canals. Outfitter spec supplied with 2 x plastic seats. 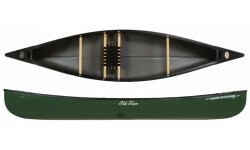 The Old Town Charles River 158 Open Canoe is a combination of Old Town's classic designs with modern materials that have excellent durability and light weight. 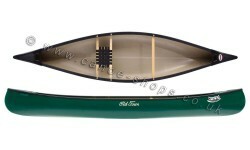 The Discovery 169 canoe tracks well, can carry an enormous load and is very stable. A great choice for those who aspire to cover longer distances or may need additional room and load capacity. The Penobscot series are ideal canoes for touring inland waters such as lakes, canals, lochs as well as sheltered estuaries. Available in 2 sizes - 16'4" & 17'4" to suit all requirements. Extremely versatile, the Discovery Sport 15 is great for any outdoor enthusiast and can rowed, paddled or motored thanks to its square transom stern. 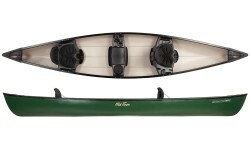 A fun, stable & robust tandem touring kayak for the family. The Twin Otter is very comfortable with high backed seats with loads of room. Discontinued - see Perception Prodigy II 14.5 as alternative. The Old Town Pack has versatility packed into its 3.7m, 14kg hull. 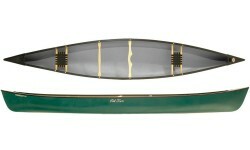 The Pack is a super lightweight solo canoe that can be carried with one arm. Discontinued - see Novacraft Trapper 12 as alternative. The Old Town Camper 15 & 16 were exceptionally stable canoes ideal for touring & camping. Constructed from a lightweight Royalex material. Discontinued - see Novacraft Bob Special as alternative. 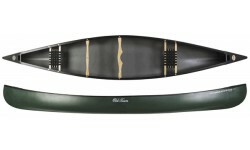 The Old Town Charles River 163 RX was a lightweight Royalex constructed open canoe with a traditional open canoe design. Discontinued - see Novacraft Prospector 16 as alternative.